rent-a-bike.it has the rental bike for you! 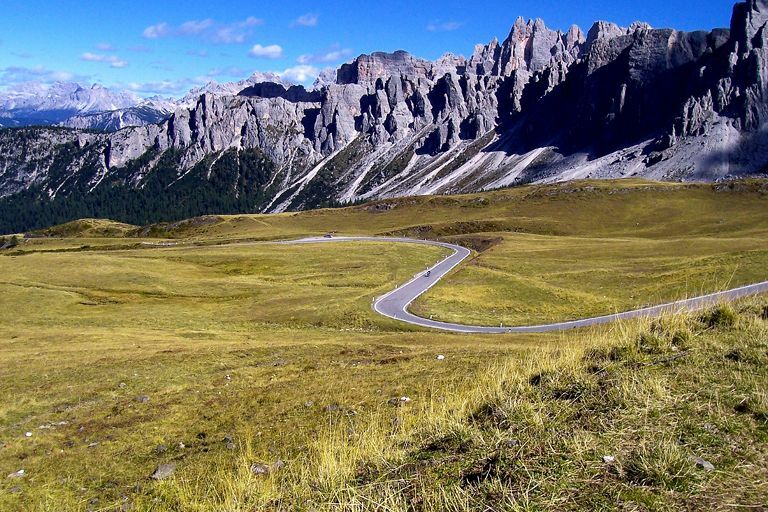 Powerful bikes, twisting mountain roads and fabulous Dolomite passes: that’s a motorcycling holiday in South Tyrol. 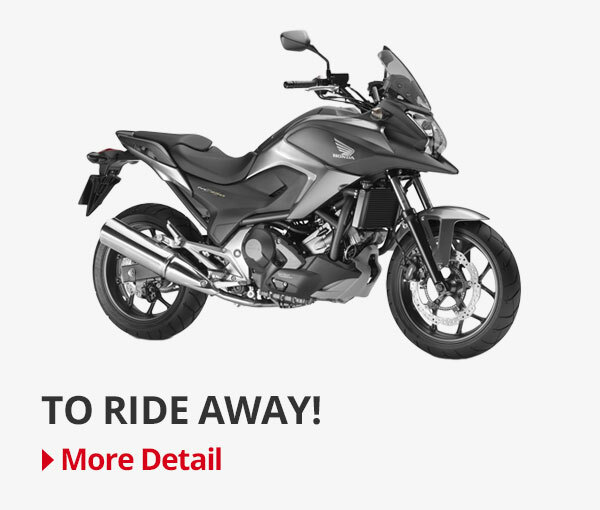 Rent the bike for your motorcycling holiday in northern Italy. 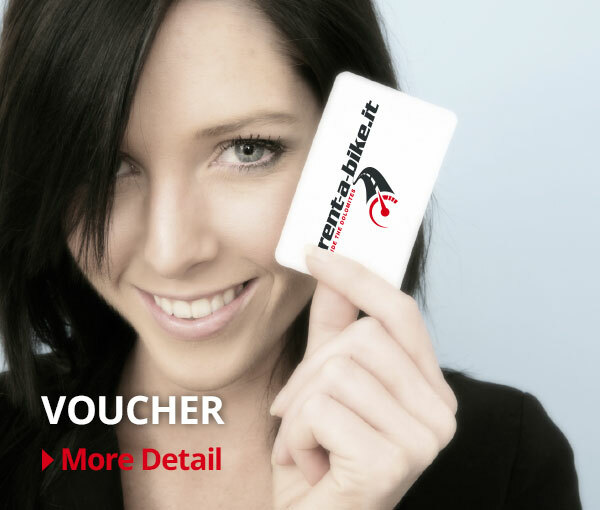 rent-a-bike.it is your motorbike rental company in Bolzano, South Tyrol! New: Bike pick up and return outside the opening hours. 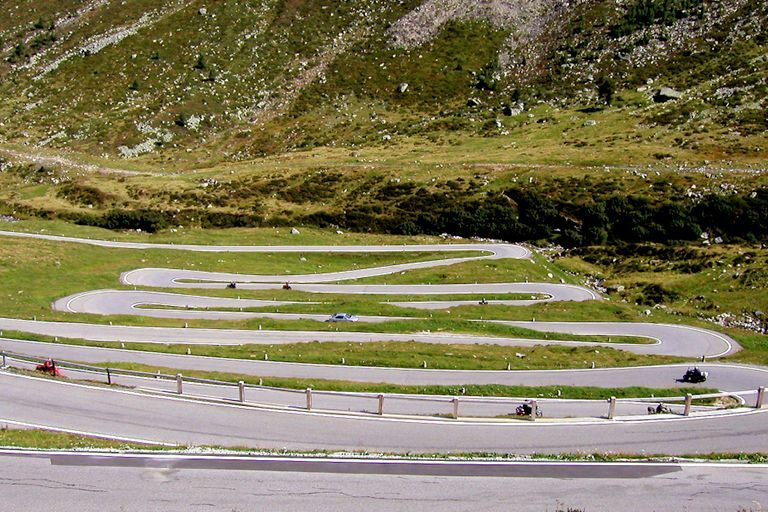 Fabulous motorcycling holidays in South Tyrol. 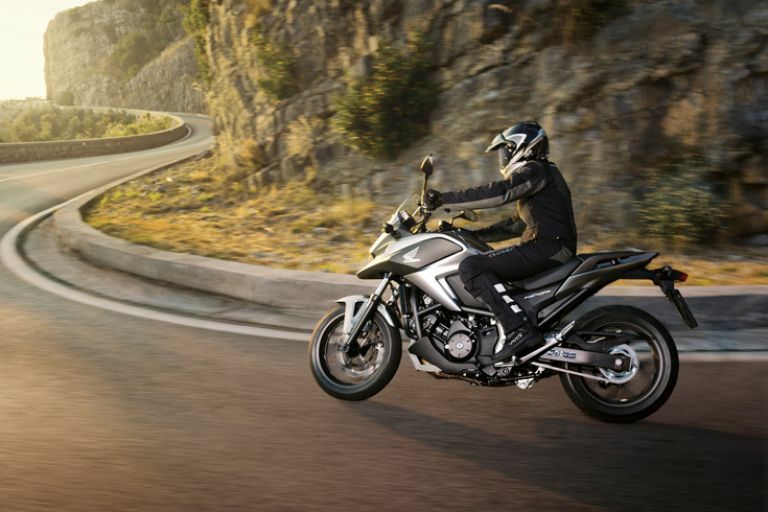 Gliding along winding roads on Honda bikes, negotiating hairpin bends to scale the most beautiful Dolomite passes – what motorbike lover hasn’t dreamt of this? 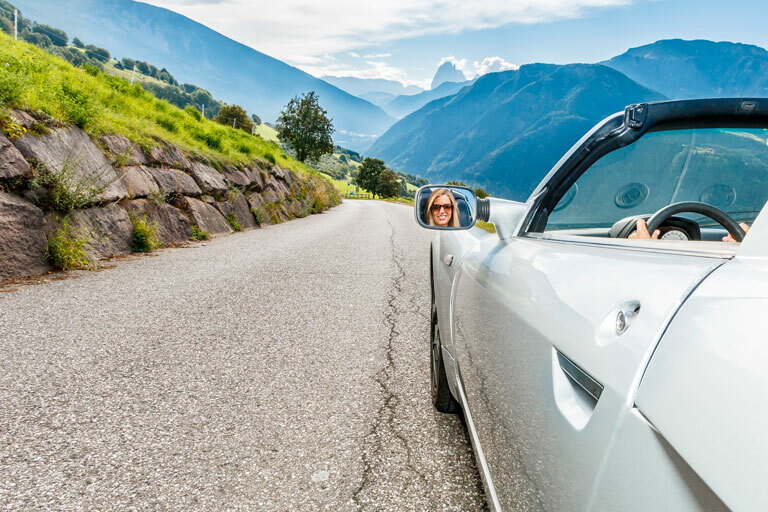 A few keywords to help you plan your next holiday: pass roads winding high into the mountains such as the Penserjoch, Timmelsjoch, Brenner Pass, Würzjoch, Gampen Pass, Mendel Pass, Karer Pass, Pordoi Pass, Falzarego Pass, Valparola Pass, Niger Pass, Furkel Pass, Grödnerjoch or Sella Pass. Mountain peaks such as the Marmolada, Ortler and Sella, close enough to touch. 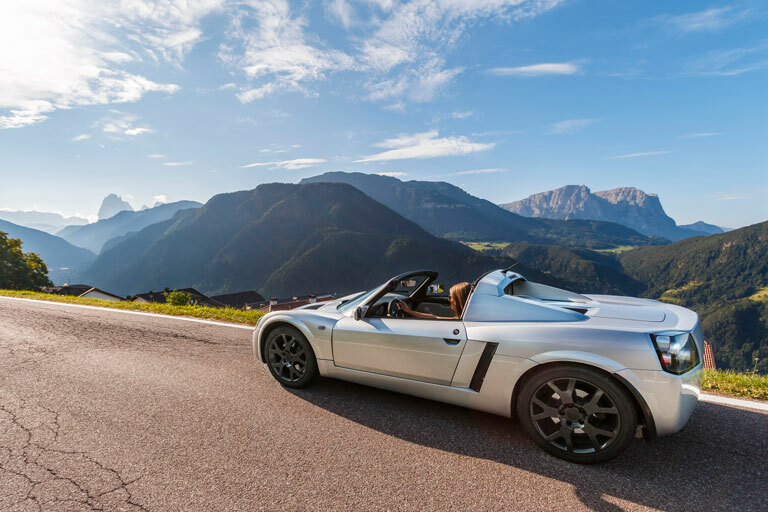 Leisurely, welcoming small towns such as Bressanone, Bolzano, Merano and Sterzing for shopping and sightseeing. Unique side valleys such as the Sarn Valley, Passeier Valley, Ahrn Valley or Ulten Valley, where you can relax and recuperate. Southern charm in Verona, on the shores of Lake Garda or on Jesolo beach. Enough ideas for the perfect trip? 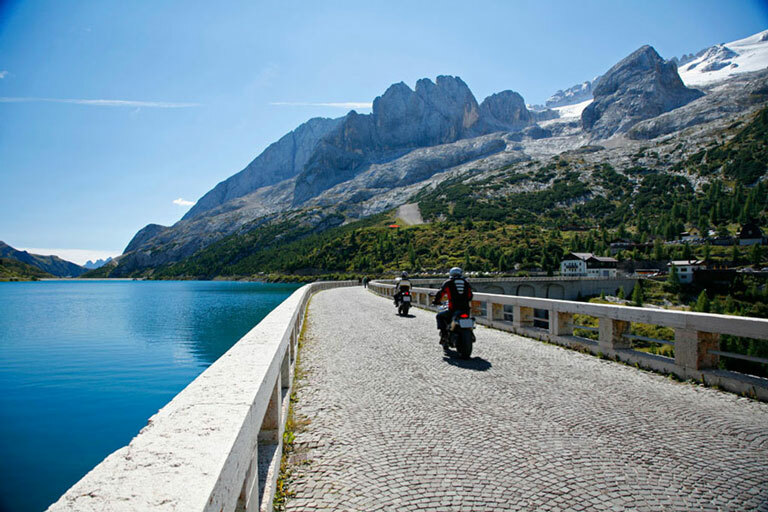 Then rent a motorbike now for your holiday in South Tyrol, and ride it into the Dolomites in the heart of the Alps. We look forward to receiving your enquiry.